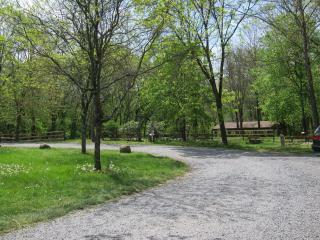 Small parking area, picnic area with shelter and portable restrooms, and boat launch. Access to the D&R canal state park and trails. Canoe/kayak hire nearby across Alexander Road.